Berberine, Purslane, Gymnema sylvestre & Combination Tablet. We have 4 manufacturing units in Baddi, Himachal Pradesh, India. 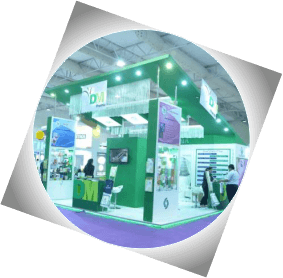 WHO, GMP, GLP & ISO Certified manufacturing units . 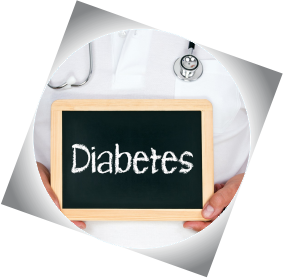 DM Pharma - Third Party Medicines Manufactuing Company, always offers a Latest Molecule. Four manufacturing units in Baddi. Presently, we are exporting in Ukraine, UK, Australia, Nepal, Azerbaijan, Sri Lanka & Afghanistan. 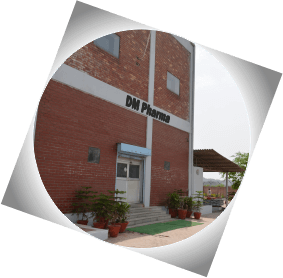 DM Pharma is a leading pharmaceutical company Incorporated in 2007. In less than a decade DM Pharma has evolved into a knowledge driven company with world class manufacturing operation at 8 sites. We have earned a reputation as one of the India's most respected pharmaceutical company. We are committed towards the best quality Products and services with Timely delivery. Our mission is to provide products 'Enriching lives globally', with quality and affordable pharmaceutical Products. In addition to being as a market leader in antibiotics, we have a significant presence in other Therapeutic Segments. Currently, We are manufacturing more than 2000 brands in a month includes Dermatology, Orthopaedics, Cardiology, Nutraceutical Products, Gynaecology and Digestive Enzymes. In a month we manufacture Products for more than 1700 clients in India. Currently, We are exporting in England, Australia, Ukraine, Azerbaijan, Cambodia, Philippines, Sri Lanka, Vietnam, Bhutan, Myanmar, Nepal. On each topic the best "write-up" writer shall be awarded " Rs 5000". Indications: For Alcoholic liver disease. Indications: For Iron deficiency anaemia. Indications: Health Supplement for men. We aspire to be the best health care company in The World which is dedicated to provide leading innovations and solution for tomorrow. We are responsible to the society, we shall be good, cooperate citizen and will be driven by with ethical standard in our practices.